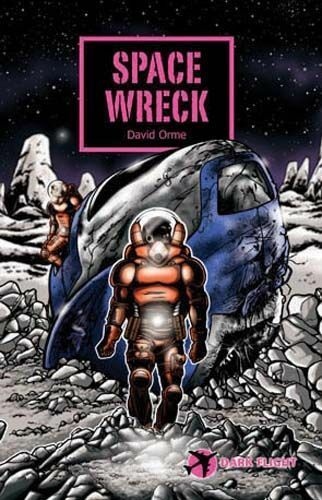 Stranded on an unexplored asteroid, things do not look good for Sam and Simon. With their ship out of action, the stranded Ghost Ship offers their only hope of escape. And when that fails_?